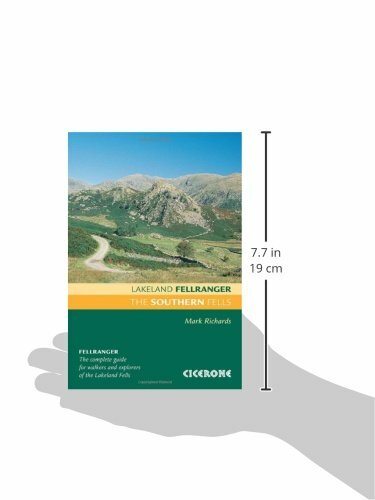 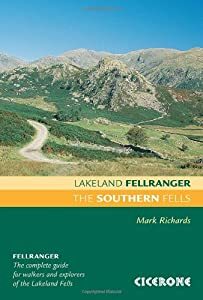 This was the first volume to be published in the Lakeland Fellranger series by Mark Richards. 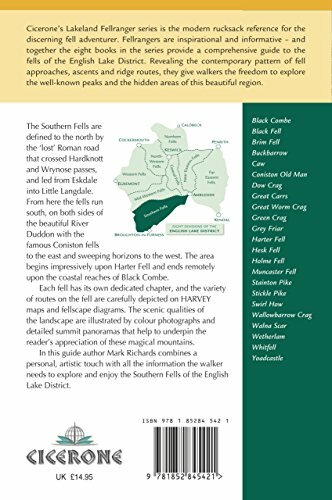 From the fells around the River Duddon, and Black Combe overlooking the Duddon Estuary, the area covered spreads north as far as the Hardknott and Wrynose passes, and across to Muncaster in the west. 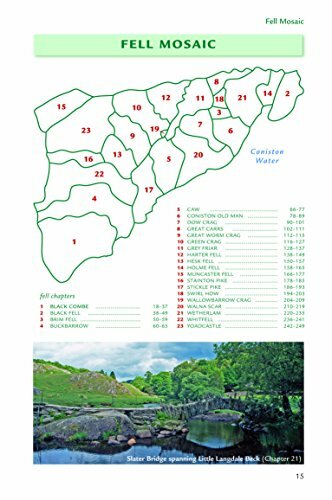 More than twenty peaks are included.